MANILA, Philippines—The Far Eastern University (FEU) Tamaraws will go back to the drawing board after suffering a shock loss to University of Santo Tomas in just their second game of the UAAP Season 81 tournament on Wednesday. The Tamaraws had momentum on their side after beating De La Salle University, 68-61, last Sunday, and they were heavily favored against a young, rebuilding UST team. But they were stunned by the Growling Tigers, who drew big shots from their rookies in crunch time while veteran guards Renzo Subido and Marvin Lee sniped from the perimeter all game long. “For them, it's all about putting in effort eh, because of their press, the way they attack the basket, the way they go for offensive rebounds,” he said. “So ang dami naming breakdowns on defense, ang daming penetrations which resulted to drop passes, kickouts. ’Yun ang iniiwasan namin talaga, pero like I said noong first half, doon kami natalo,” he added. Racela pointed to UST’s “hustle points,” particularly in the first half — their offensive rebounds that led to second and even third possessions, their points off the FEU turnovers — all of which combined to give the Growling Tigers much needed confidence in the second half of the game. Despite all this, FEU still had a chance to steal the game in the end. A triple by Hubert Cani and a turnover by Marvin Lee made it a one-possession game with around seven seconds left, giving the Tamaraws an opening. Unfortunately for FEU, Arvin Tolentino’s heave from beyond the arc hit iron as time expired. 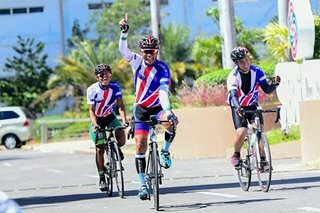 “ ’Yun nga ang sinasabi namin — we're here as coaches to remind them na we try to avoid certain things, but baka kailangan ma-experience nila para ma-realize nila kung ano 'yung learning na sinasabi namin,” he added. 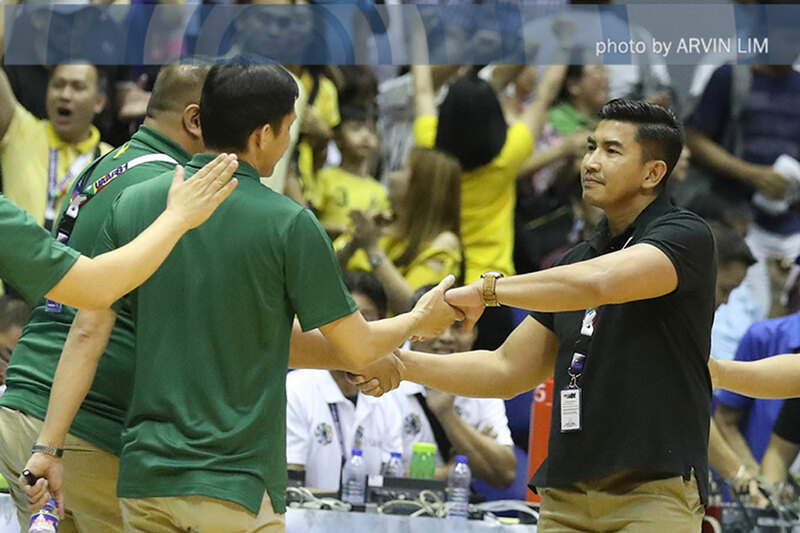 The Tamaraws will have no time to dwell on the loss to UST, as they play defending champion Ateneo de Manila University on Saturday.